Music Freelancer is a new way for artists and bands to connect and work together! Find the newest and latest in music, look for work, make friends, and enjoy music! Co-founder, lead developer and designer of the site, Joe Viwat discusses what this site can do for artists and bands alike and how they can connect in all sorts of ways! 1. Introduce yourself, tell me what you do for the website Music Freelancer and how long has the website been around? Hi I’m Joe Viwat and I’m Co-founder lead dev design of the site. The website had been around since 2012 but through constant design changes we are now in version 2.1 and public launch in January at the Namm show 2017. We want to make this site as easy and full of content as possible so it took a while. 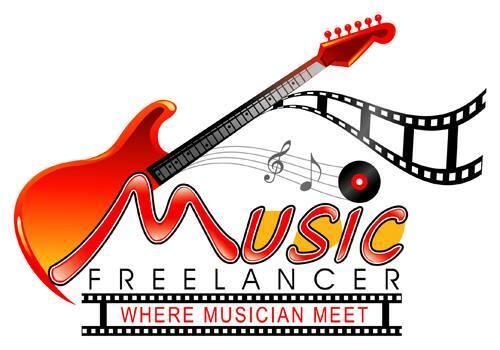 2. Who can join the Music Freelancer website, what does this website have to offer? The cool thing about MusicFreelancer is that ANYONE from amateurs to veterans can all join. You can be a guitarist, recording engineer, video editor, booking manager, stage crew, media lawyer etc… The point we want to make is that this is a world of entertainment and media straight to your computer. We put everything into one site like become a star, sell/buy songs, find jobs, post jobs, music contest, classified ads, find musicians, gig search, post gig location etc. 3. How does this website stand out above all the others out there, what makes this one, "the one". We know there are many “find work” website out there but most cater to general work and professional meeting professional only. What about the rest? This is what we aim for. Targeting the 98% general that need connection and work. We are an all-in-one platform for and directly to the entertainment industry. Other site requires interview and resume submission but we really believe in talents over interview. This bring us to our bid system. User just bid and get the job on the spot. 4. How did the idea for Music Freelancer come about, why was this website made in the first place? The idea came through experiences working in the industry. Seeing colleagues loosing jobs and students paying through music and film schools, to come out in depth and no work is truly saddening. This is why our main mission is to help everyone break that cycle. Technology is available so lets use it as a tool. 5. Why go with the name Music Freelancer, what does this name represent and symbolize for this website? At first we thought of this site for only musicians looking for jobs but we then realize the whole industry need help and not only music. We stick with the name cause it easy to remember and direct. 6. Who is in charge of this website, who runs the show if you will. The cool thing about the company is that since we are small,everyone is helping in a big way. There is no person in charge. Everyone have each other back and catch one another during the steep journey up the mountain. 7. Does this website cost money whatsoever to join or do any activity whatsoever on it? There is definitely activities in the site. User can join for free. We want user to try out the site and actually find work and make money first. If they like it then they can continue with our extremely low monthly plan. 8. Where can we find out about this website and stay up to date on all it has to offer? 9. What should people and other sources labels, zines, promoters, know about this website, why should they be interested in it? Good question, I think labels and promoters will find this site to be the database house of raw untap talents. Not only they can find talents in the US, the possibility of global connection of all artists is there to connect. Everyone wins and enjoy the benefits. Artists received opportunity to work and labels, promoters and zine can have endless selection of talents. 10. Where do you see this website in the next 5 or even 10 years from now, what do you hope for it to achieve? I see this site as a life changing platform for most people. This can be the social network for musicians and filmmakers. We want to create events that help talents worldwide to be able to show them selves to the world. The world is changing and more people will be able to finally access the web. This is the perfect timing for us to capture that change. 11. What does this next year hold for Music Freelancer? We are currently trying to marketing the site like crazy in any ways possible. We currently are partnering with the Los Angeles School district to implement our program to every college and high school state wide so that is a huge push for us. 12. Is there anything else that you would like to let everyone know about this website and what you are trying to do? Yes, if you know any musicians, filmmakers or any talents out there that are lost then tell them to head over to MusicFreelancer. Enter promo code “Music” to get one year free and start working. Hacktivist Releases Video for "2 ROTTEN"
DC Super Hero Girls Turn Lego! Kahsan Releases Video for "Super Man"
Udi Levy Releases Video for "Addictive Substance"
Stages Releases Video For New Single "Therapy"
Sages Releases New Song "Close Your Eyes"
Insanity Releases Video for "All I Need"
Fall Of Man Release Video for "Lullaby"
Broadside Releases Video for "Paradise"
Gabriels Releases Video for "Seven Stars"
Jyrki 69 Releases Video for "Last Halloween"
Sarea Releases Video for "Lights"
Next To None Releases Video for "The Apple"
Beartooth Releases Video for "Sick Of Me"
LIV SIN says Enjoy Life, Do Yoga and Headbang! Goatwhore Releases New Song "Chaos Arcane"
YOU BRED RAPTORS? 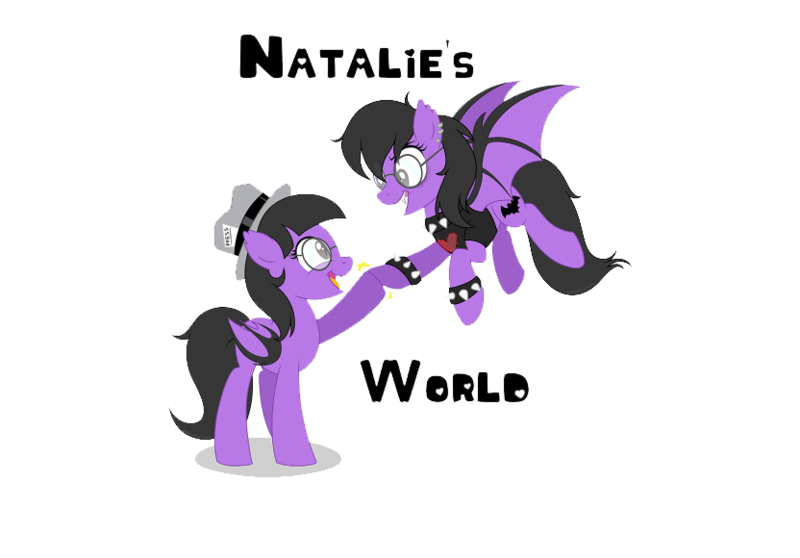 DROP NEW TRACK "BAYONETTE"
Divided Minds Releases Video for "Take My Hand"
HASBRO ANNOUNCES FIRST EVER HASCON CONVENTION! Of Mice & Men Releases Video for "Back To Me"
Armada Releases Live Video for "Bury The Wolf"
Wednesday13 Releases Video for "Cruel To You"
Sunken Releases Video for "Sunken"
Dead Asylum Releases New Song "Defiance"
Muse Releases New Song and Video for "Dig Down"
Argus Megere Releases Video for "Carul Cerului"
INSANITY Releases New Video for "With My Friends"
Wind Rose Releases Video for "To Erebor"
SikTh's Mikee Asks the Future is in Whose Eyes? KOVAX RELEASES NEW EP "IF THERE WAS ANY DOUBT"
Fame On Fire Releases Video for "Another One"